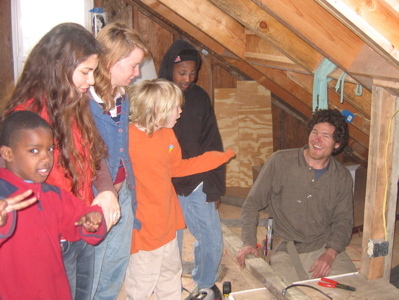 Coopertive Roots is a housing cooperative nonprofit located in the San Francisco Bay Area. We currently inhabit two homes in South Berkeley. Our mission is to build sustainable & affordable housing, empower people to create democratic cooperatives, and strengthen local communities through shared resources and education.